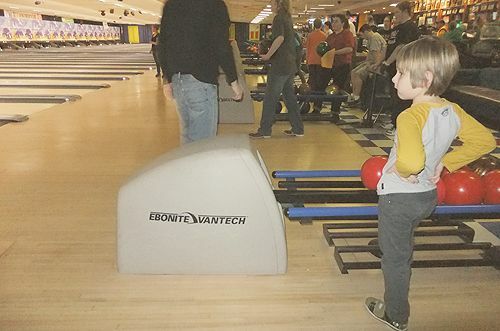 max took us on a bowling date last night. 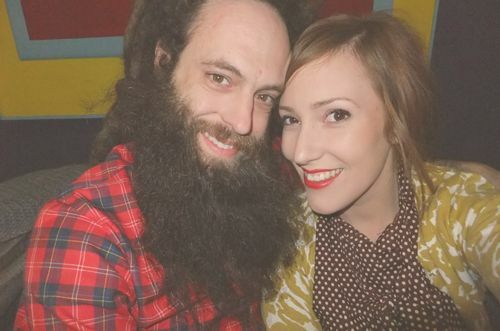 his dates always always involve bowling (see here and here ). he's slick like that. and while i'm the absolute worst at bowling (hello high score of 67! 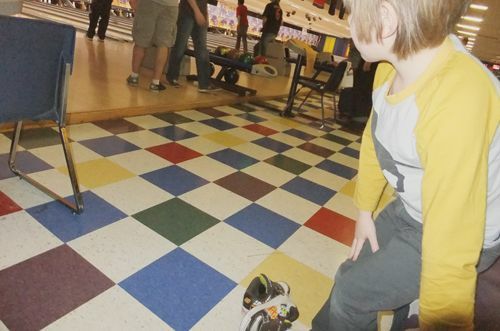 ), i can at least admire the shoes and the way max literally throws the bowling ball across multiple lanes. 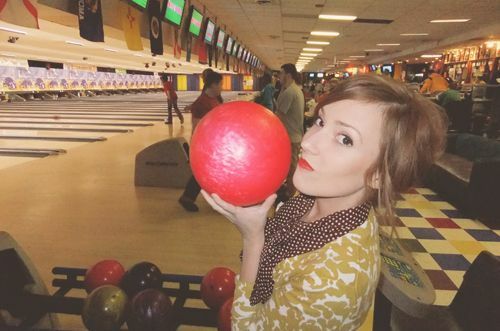 i look at these pictures and see a perfect spot for a bowling engagement session. valentine's day fever setting in a little early i suppose? who thought pretty retro letters would trigger such a thing! i am glad you are better and it looks like you've been making up for all those days in bed! i adore max's expression in the first picture, he looks like he can hardly contain himself! 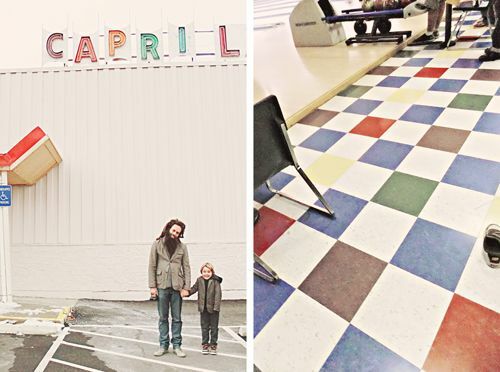 that is the prettiest bowling alley, which is such a weird thing to say, but true. and you and i? would have the best time bowling. i'll bet anything my score would make you look like a pro. 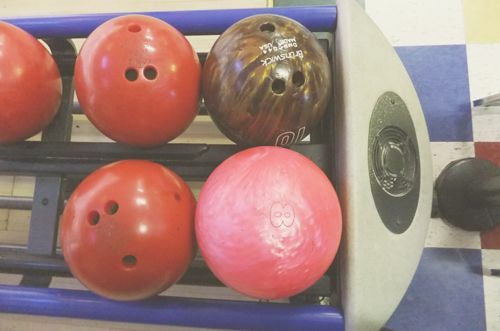 i just love me some bowling! 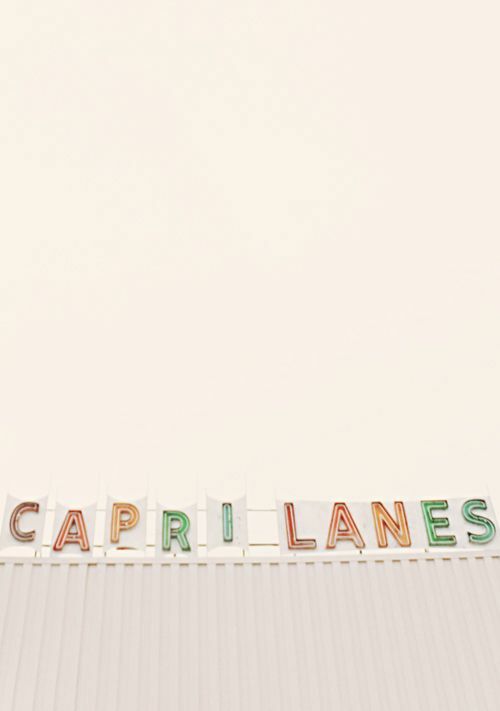 and especially when the bowling alley is all originally and retro! we are tempted to join a league but we aren't that great but it would be oh so fun! agree - that bowling alley is SO pretty. great old signage. 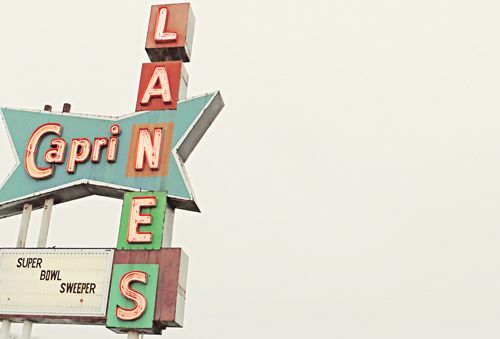 I love the old bowling alley style! Those neon signs are the best. Also, bowling is really hard! But bowling alley fries are theeeee best, so I can just eat those to console myself as I lose horribly to everyone else.